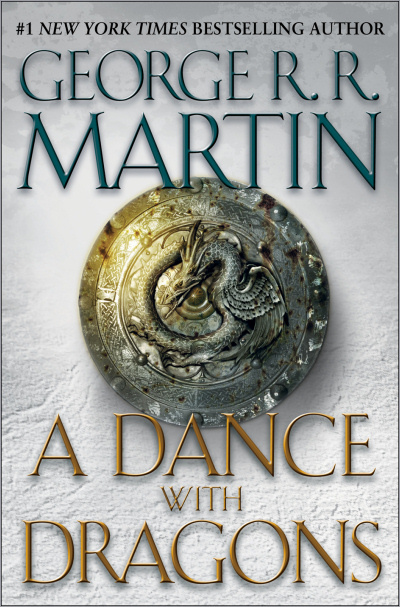 The paperback of DANCE does include a sample chapter from THE WINDS OF WINTER. 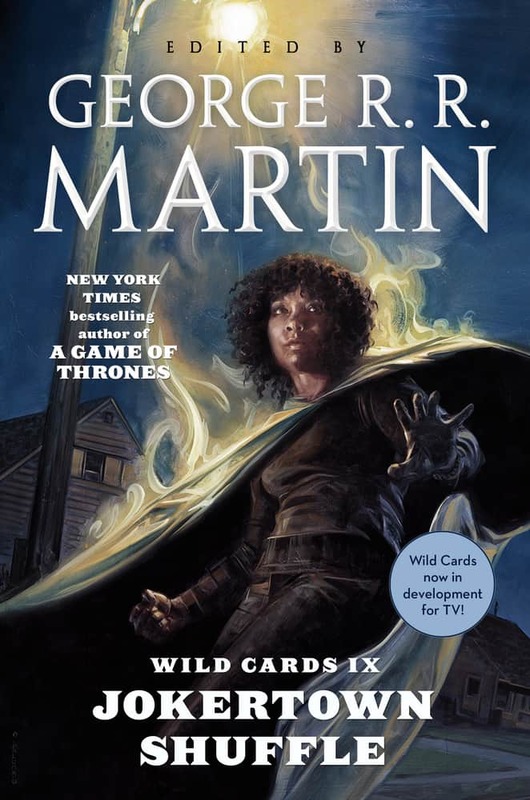 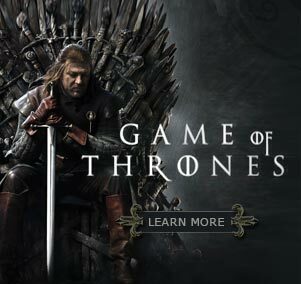 It includes the first Ser Barristan chapter from the novel-in-progress, wherein we glimpse the beginning of the Battle of Meereen. 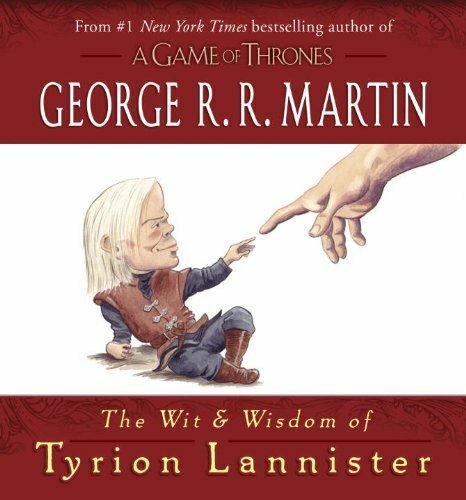 Also hitting the racks (and virtual racks) this morning in both the US and the UK is THE WIT AND WISDOM OF TYRION LANNISTER, a little hardcover stocking stuffer collecting most of the Imp’s best (and worst) lines from the five novels published to date, illustrated by Jonty Clarke.